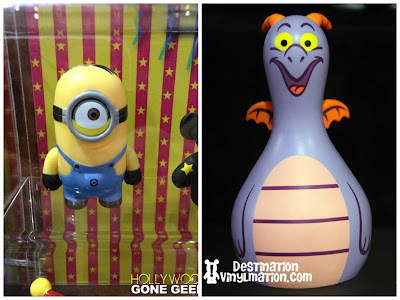 Earlier this year, Universal Studios introduced a themed vinyl collectible of their own called Uni-Minis. 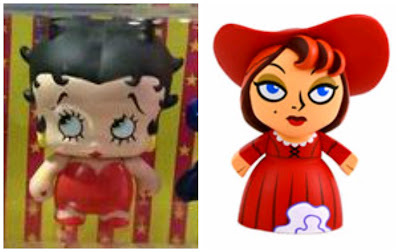 While they are similar to the idea of Park Starz, there are many differences that actually equate them more to Funko’s Pop Vinyl. Uni-Minis are sold in open window boxes for $12.95, so you know what you are going to get. The soft vinyl they are made from is also much closer to Funko Pop than to the higher quality Park Starz figures. 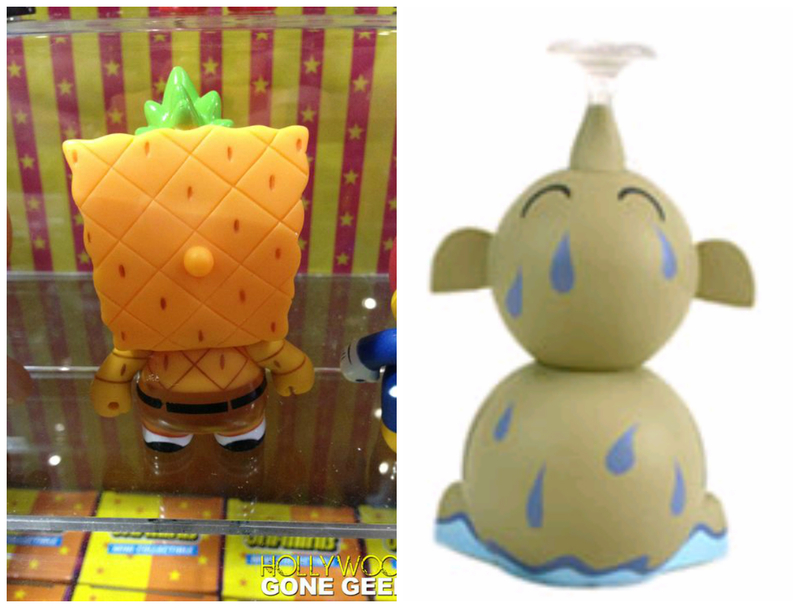 Each Uni-Mini is about 3″ tall and instead of being pulled from characters made for the parks, they are pulled from cartoons and movies. That being said, most of Universal’s park characters are from the screen and all of the figures in this first series can be found in the parks. So, I thought it would be fun to compare the Uni-Mini, to what I saw as it’s corresponding Disney character from either Park Starz 1 or 2. All Uni-Mini photos are from the website Hollywood Gone Geek. While there is technically only 1 of Figment, he can obviously become many as shown by the final scene of Journey Into Imagination. Figment also gets into trouble, as a Minion does. 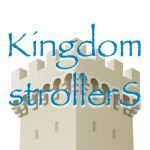 They both like using their imaginations and coming up with wild contraptions and both can be equally as annoying. While they are both birds, there is quite a contrast of character here. Woody is fast and flamboyant. 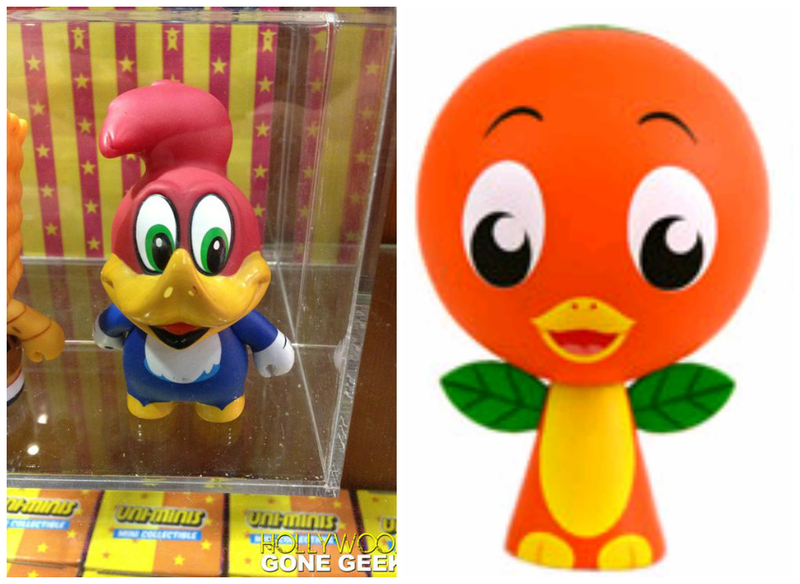 Orange Bird is more quiet and inviting. Woody has a loud, in your face laugh. Orange Bird has a soothing, catchy theme song. I almost went with the Squid here, but decided on the Elephant for one simple reason… playfulness. SpongeBob is all about play. He just wants to have fun under the water. While the Elephant doesn’t live under the water, he sure likes to play in it. They both always have a cheerful smile on their face. But only one lives in a pineapple. A pretty easy comparison here. Both are symbols of attractive women that are not real. While Betty Boop kept young boys glued to the screen many years ago, the Red Head has young boys wanting to revisit Pirates of the Caribbean over and over again. You didn’t really think it was for the pirates did you? This match up was a no brainer. You have two animals that live in ice cold conditions. 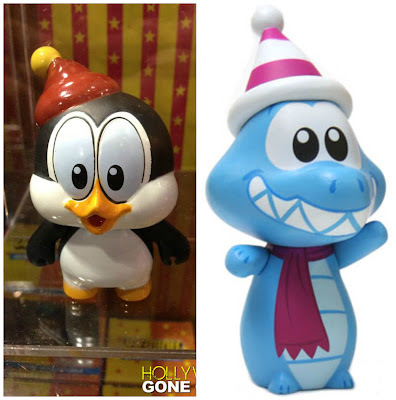 What makes this duo interesting is the fact that Chilly, a penguin, is always trying to get in from the cold. While Ice Gator, a gator, can’t get enough of the ice cold Blizzard Beach slopes. 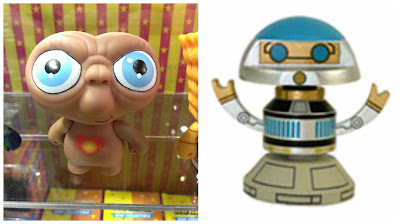 Both of these characters come from space, but E.T. has the smarts. I never felt safe as a passenger in a space craft flown by Rex. Okay, was there a licensing issue from Nickelodeon or something to make whatever PineBob Applepants is? Because it just looks weird.